Per4Max produces quality wheel chairs for sports or everyday use. 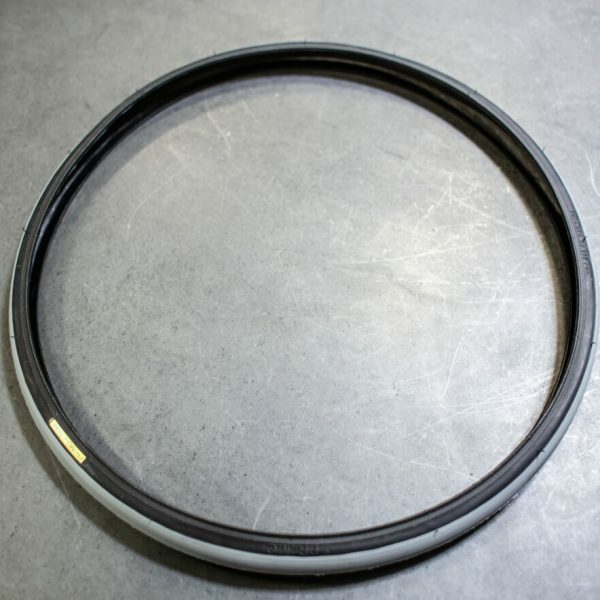 We also carry replacement tires and tubes in our online store. Thanks for looking! 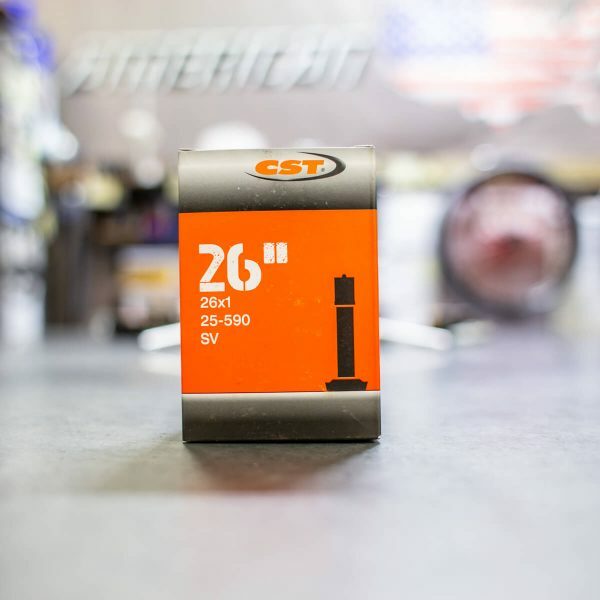 Need replacement Tubes? Please Choose the correct size. 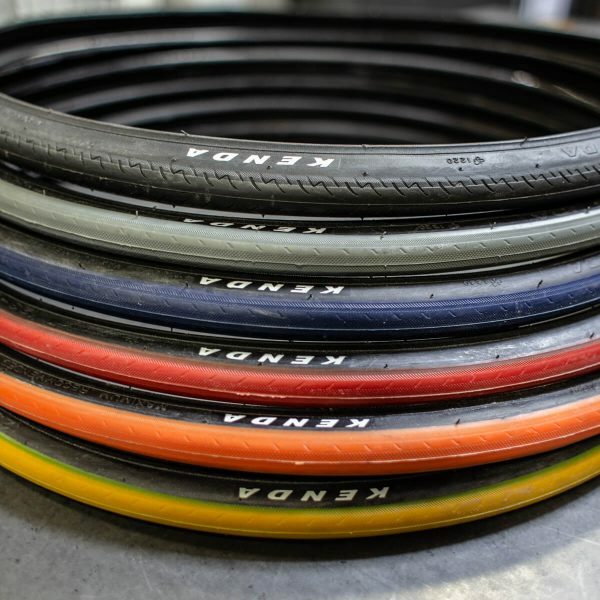 Kenda makes an excelent tire for sports or everyday use. 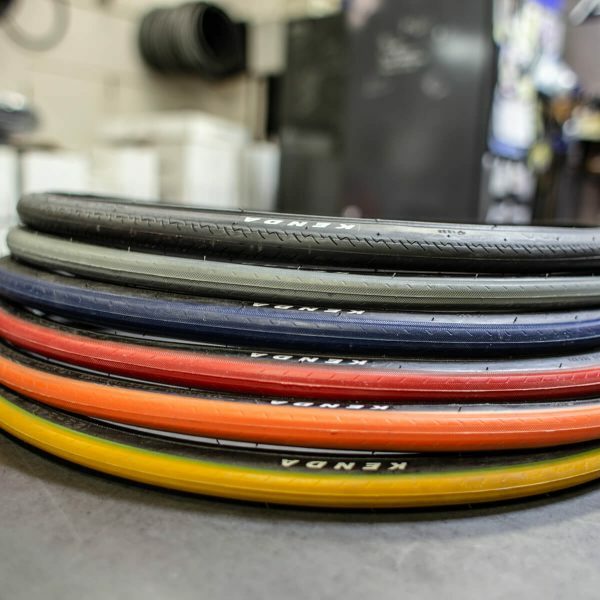 Primo V-Track/Racer tires are a great choice for your everyday or sport needs at a reasonable price.